We are not talking about the appauling comedy in the late seventies that showed why Ronnie Corbitt needed Ronnie Barker to make successful television. 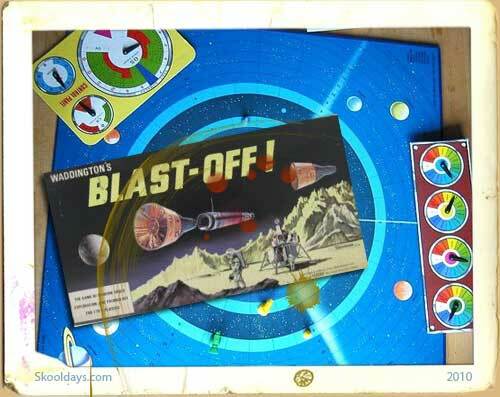 Sorry is a board game based on the daddy of counter games Ludo. From Ludo we also had Back Gammon. 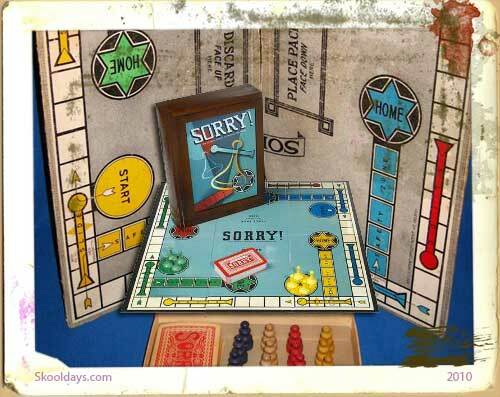 Sorry was made in the 1930s and still remains a game many play today. 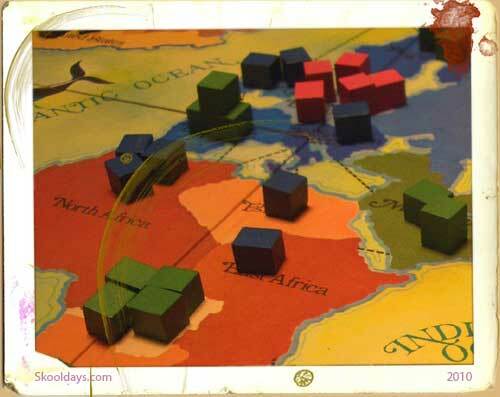 Sorry and Ludo both enable 2 to 4 players with each player having 4 coloured pawns, so how is Sorry different to Ludo? The fact the movement of your pieces are determined by a deck of 44 cards. The cards move you backwards and forwards, and certain squares on the board allow you to ‘slide’ forward and send opponents back home. 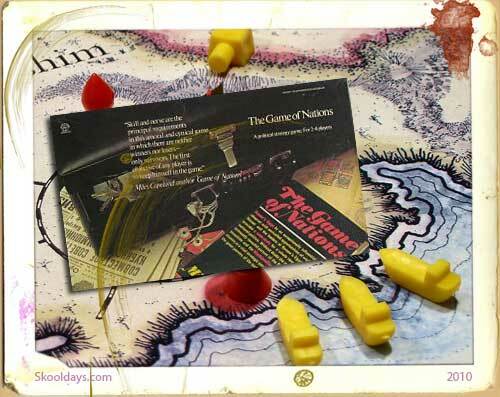 Bringing Sorry up to the modern times an electronic gaming version of Sorry was released in 1998. Rules are identical to normal play; however there are some options for “house rules”, such as being allowed to bump teammates. Also some variations to the pack have seen light of day, but the original, is till the best in my opinion. 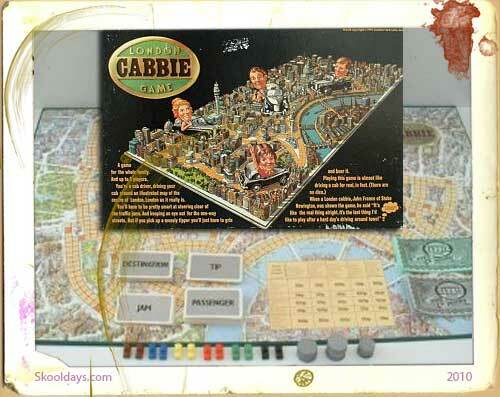 I used to play Scotland Yard as a kid – board game by Milton Bradley. If you ever come across it I’d love to see what you think – I haven’t been able to find it. We would play that and the original Sorry, like the one you just put up. You’re totally right, the original is absolutely the best. 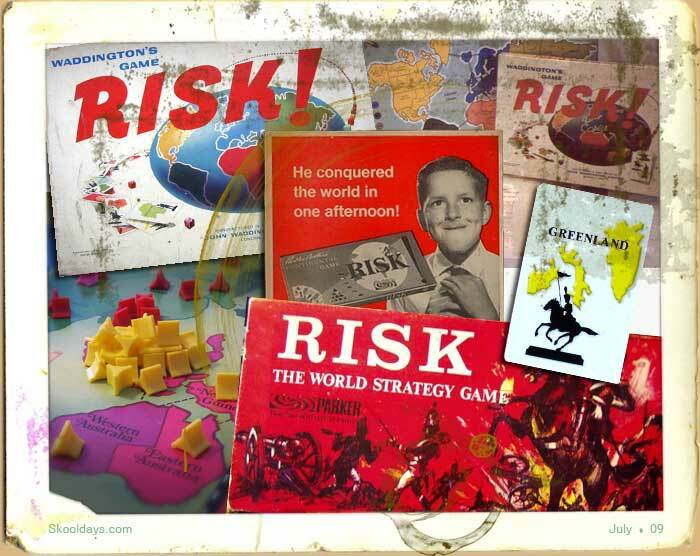 Thanks for the memories of this classic game! 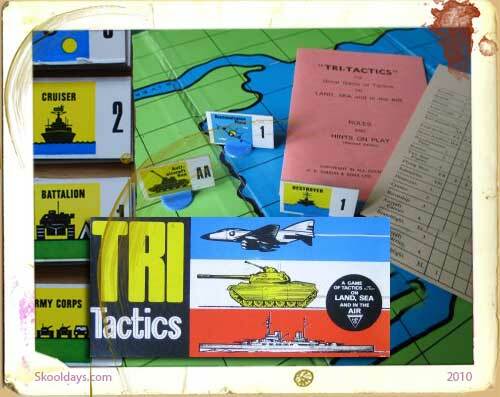 Classic game! Thanks for showcasing it – that brings back some memories.